← We thank….the farmers…each and every day of the year…. what could be nicer than…. Part of Nurturing Thursdays, hosted at Becca Given’s blog, On Dragonfly Wings with Buttercup Tea. Please visit Becca’s site for her Nurturing Thursday post and for links to posts of other frequent contributors to Nurturing Thursdays. This entry was posted in Encouragement, Kindness and tagged Appreciation, Compassion, Encouragement, Generosity, Happiness, Inspiration, Kindness, Life, Love, Loving kindness, Nurturing, Spirituality, Wisdom. Bookmark the permalink. Thanks Kathy, I love it, all of us need kindness! 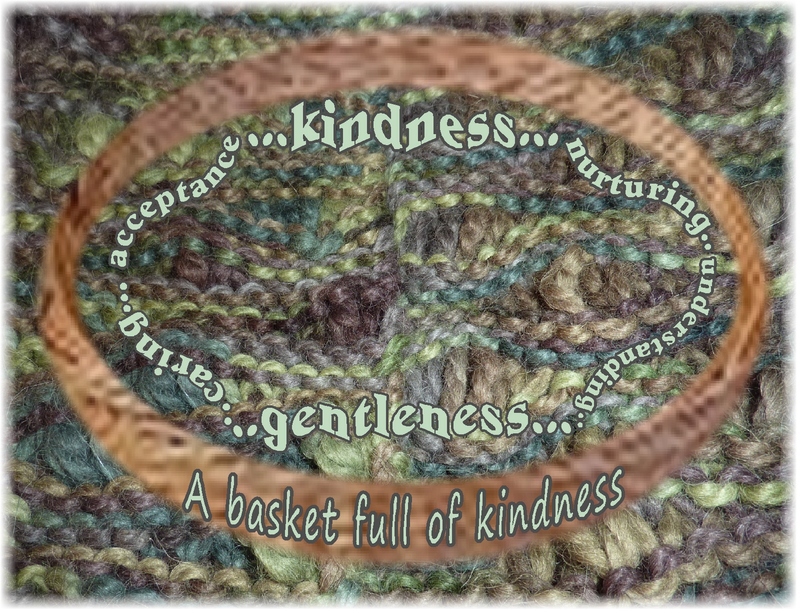 I love the sound of a basket of kindness! I have all apple items – iPhone, laptop and iMac. It’s convenient because they show the images and you can select the one you want by clicking on them If you use it on one device it saved it on all.Then, they’re in the memory and you don’t have to search unless you want a new one. Hope you can do the same with yours. Oh, you’re very welcome! I like the way your phrased your ideas about a Life well lived… thank you….yes, kindness is such a very, very precious gift! Pingback: Nurturing Thurs – Mistakes | "On Dragonfly Wings with Buttercup Tea"
In time for Thanksgiving…a cornucopia of kindness…upon all the world. God bless you…for blessing us, Kathy.